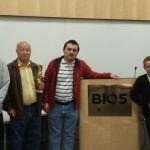 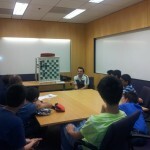 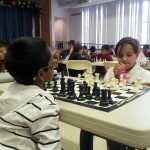 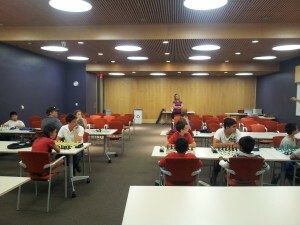 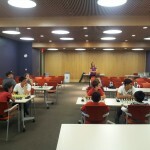 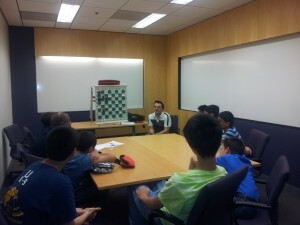 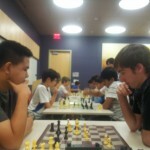 The month started on a high note with the BIO5 Chess Club at UofA organizing their 2nd Annual Winter Open. 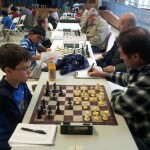 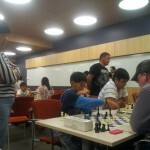 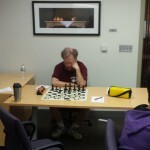 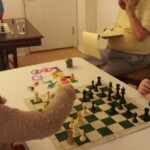 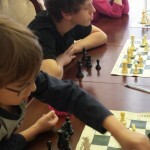 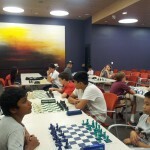 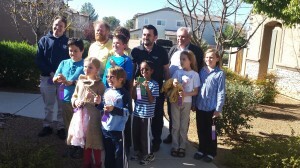 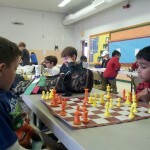 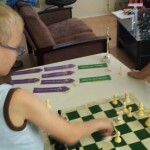 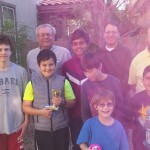 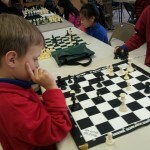 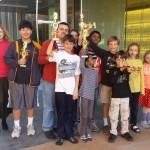 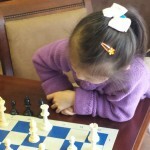 It consisted of 4 Sections and in the Open Section show the likes of the Arizona current State Champion IM Levon Altounian, prominent Tucson Chess Coach FM Ken Larsen and several 2100+ players battling for the top honors. 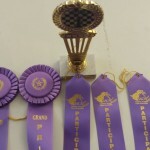 Having a guaranteed prize fund of $225 in the Open was not bad! 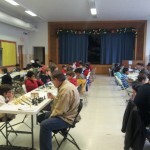 Overall the tournament had an excellent 40 player turnout. 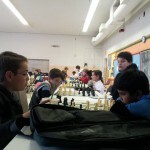 The tournament is held in the super comfortable facility of the Bio5 Research Center Hall and is a pleasure being part of. 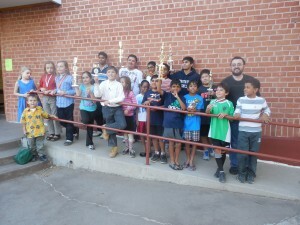 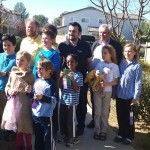 The second event of the Tucson Grand Prix series was yet another fun and successful event, full of prizes and trophies. 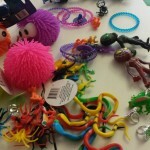 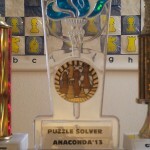 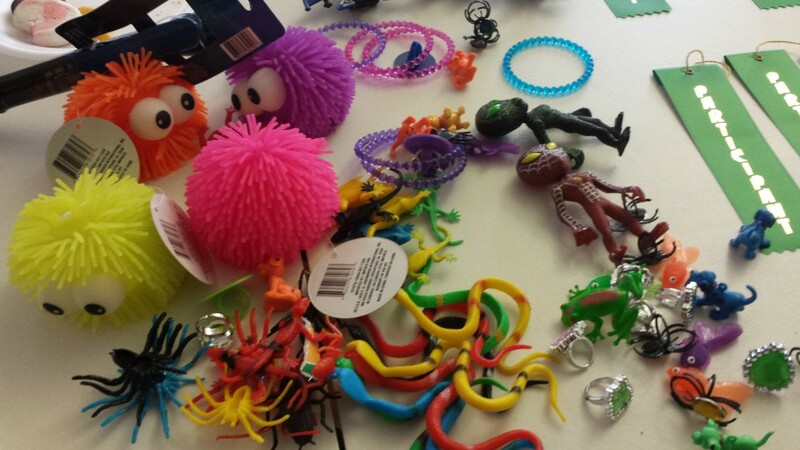 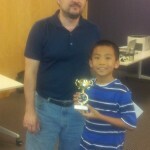 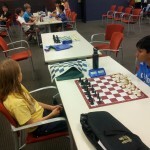 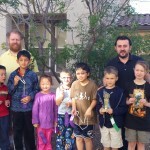 As usual it was held at the International School of Tucson (IST). 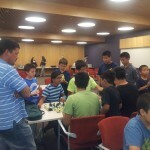 It had a 50 player turnout with a very strong Booster Section. 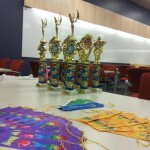 Check out the final standings by using the link below. 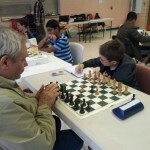 To celebrate this milestone, the Camp Coaches Levon Altounian and Ken Larsen divided the Camp into 2-part / 2 day each sessions. 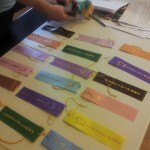 Each day was also divided into several groups based on respective ratings. 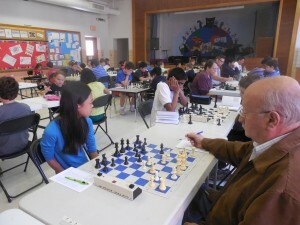 It was a wonderfully exciting, fun and educational Camp, with age raging from 5 to 75 years olds and ratings up to 1700 USCF.